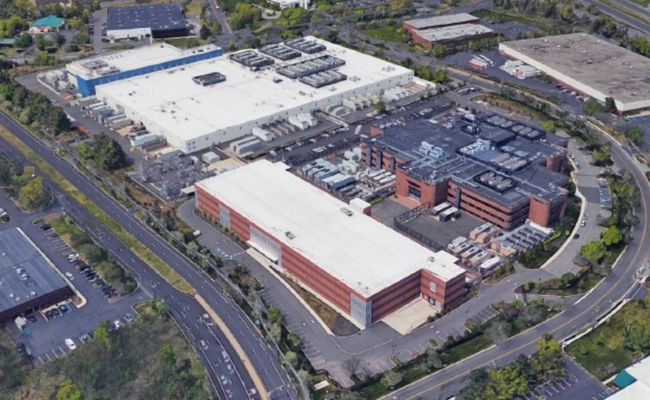 Digital Realty's Piscataway campus features three buildings totaling approximately 730,000 square feet as well as a dedicated, onsite 69kV substation with 2N utility redundancy and 80MVA of capacity. 3 Corporate Place contains approximately 135,000 square feet of state-of-the-art data center space and 25,000 square feet of ofﬁce space. It offers 26 MW of utility power capacity.